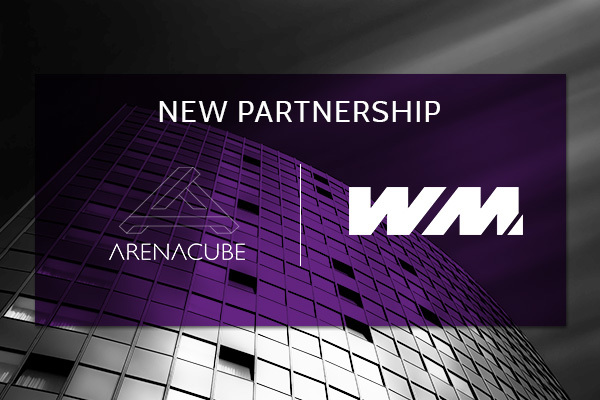 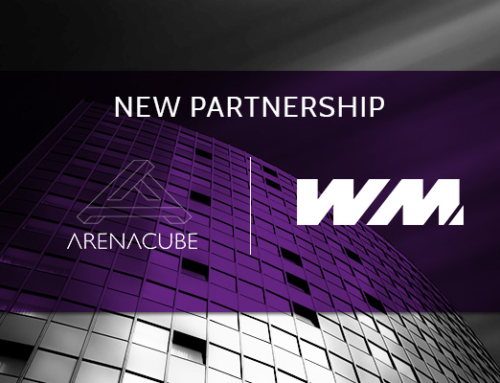 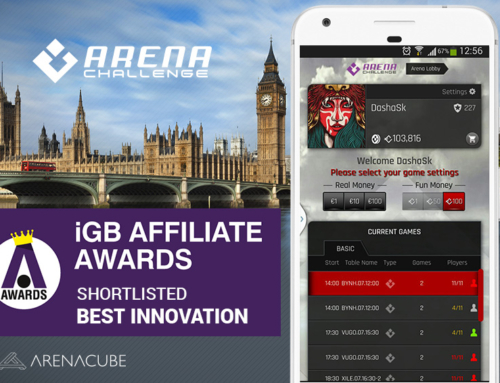 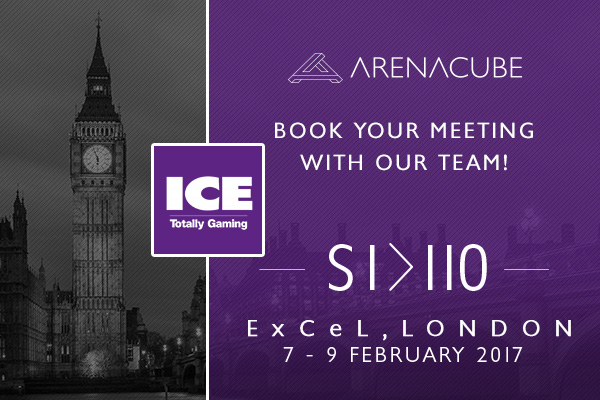 ArenaCube’s multiplayer sports betting game, the Arena Challenge, has been shortlisted for one more prestigious innovation award within its first full year of operation. 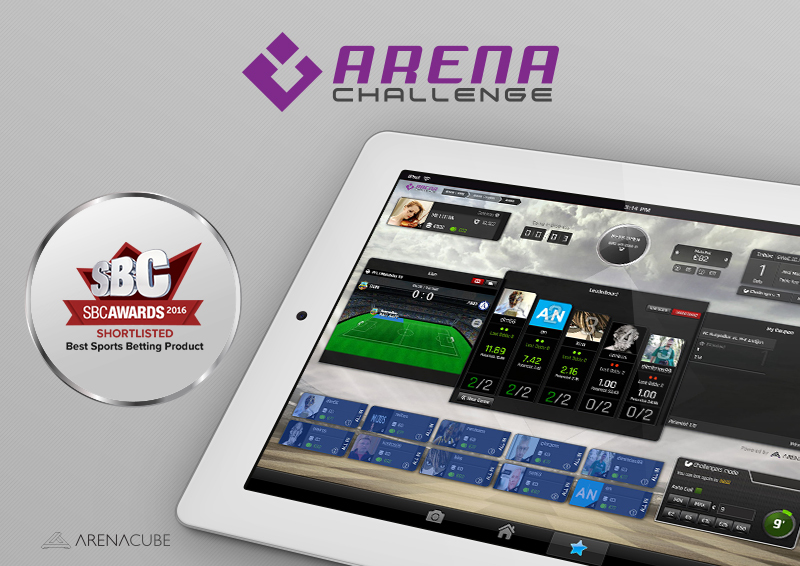 Arena Challenge has now been named as a finalist in the Innovation in Sports Betting – Best Sports Betting Product category of the forthcoming SBC Awards. 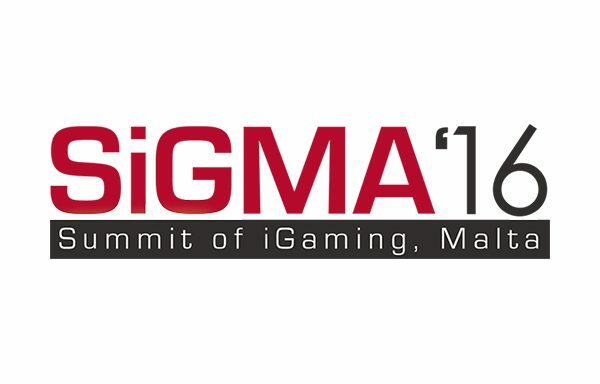 The SBC Awards recognise and award the expertise and innovation in the betting and gaming industries. 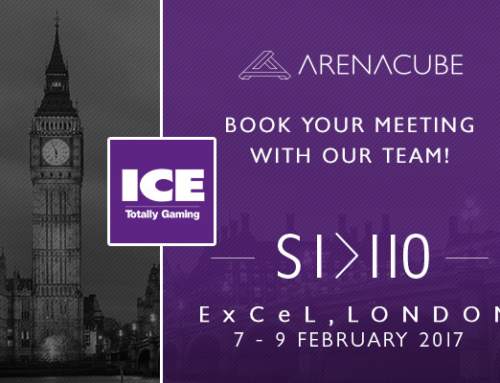 The innovation category awards will be decided by a judging panel, which includes more than 20 industry CEO’s and senior decision makers and the winners will be celebrated at a ceremony that will be held in London on December 7th, 2016. 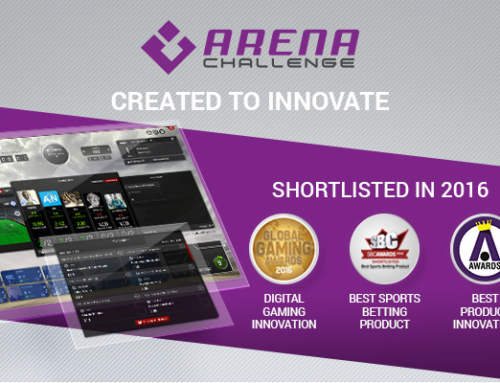 This has been a breakthrough year for Arena Challenge, whose had been also shortlisted in the Digital Gaming Innovation category of the Global Gaming Awards 2016, as it embraces and enhances the experience and possibilities for both players and operators in a new and innovative way. 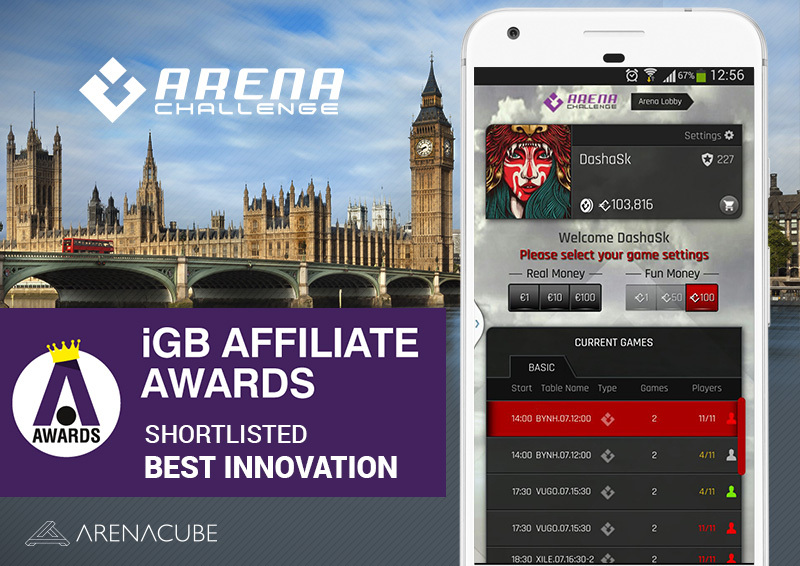 Nikkos J. Frangos, Founder of ArenaCube stated: “It is deeply satisfying that ArenaCube to be getting this recognition from industry. 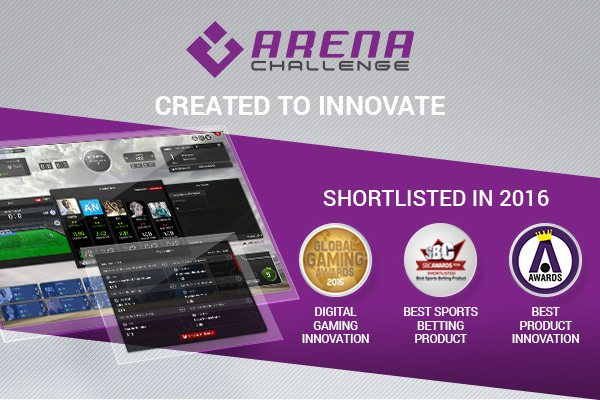 We hope to win, of course, but to be shortlisted among industry’s leading companies in the innovation category is in itself a tremendous achievement with independent judges justifying the growing performance of Arena Challenge”.